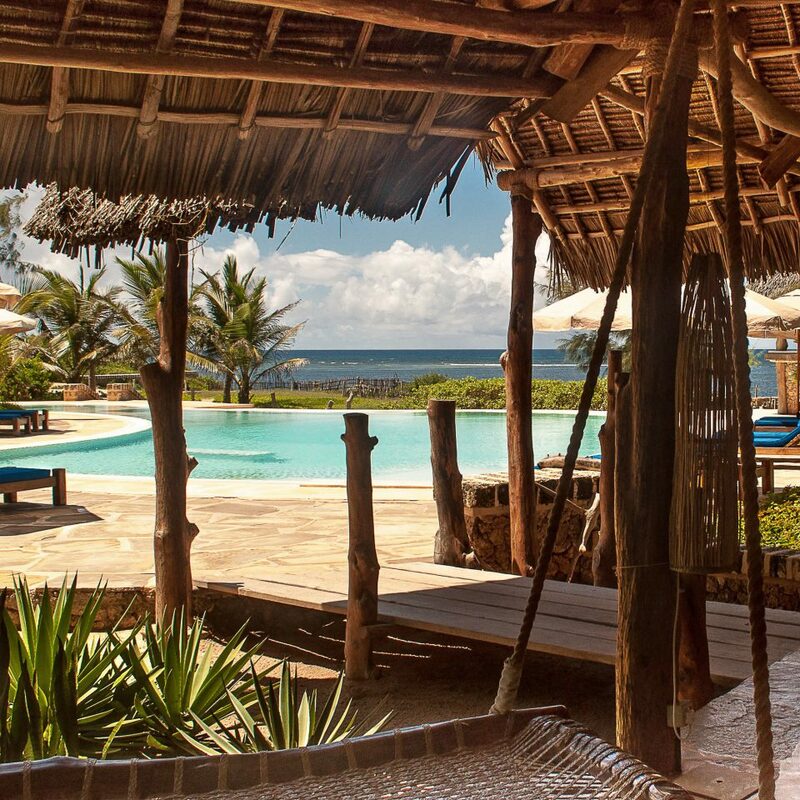 Located in Watamu, a fishing village on the Kenyan coast, Lonno Lodge is a petite beach retreat with just eight guestrooms. 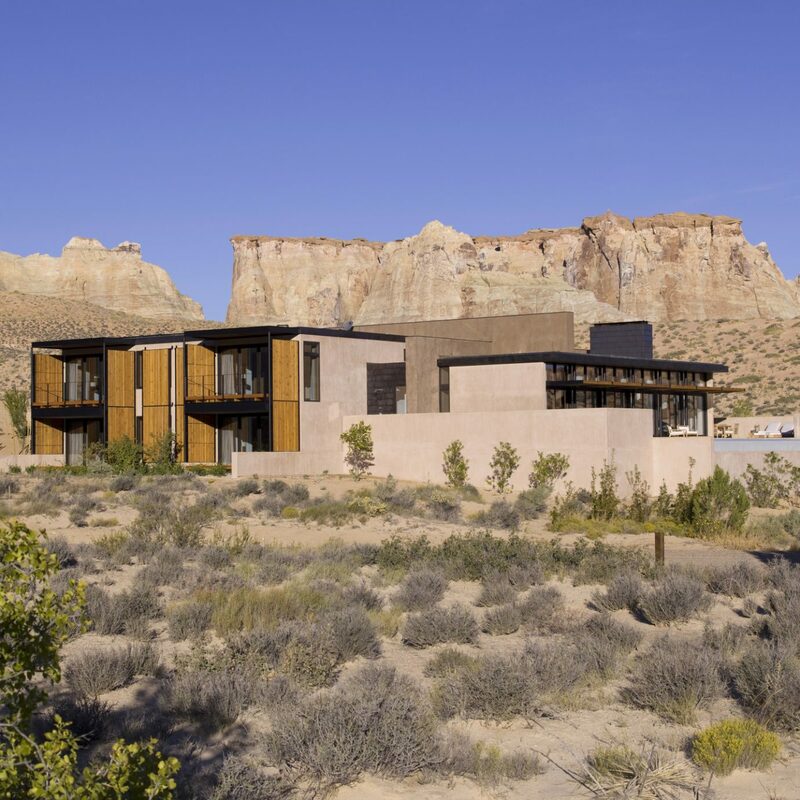 Built from native materials including coral limestone, the property combines Swahili style and Italian design flourishes — the creative vision of owner and architect Aldo Calegari. 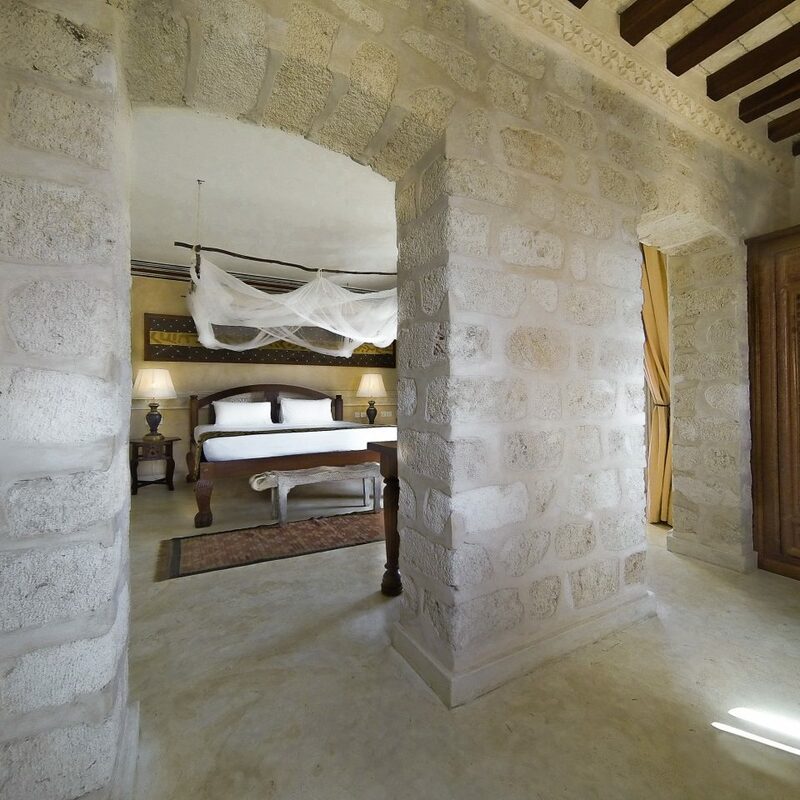 Stone archways, carved wood doors and imported furniture dot the resort, and palm-shaded walkways cut through the gardens, linking the open-sided public areas to the guestrooms, which are in an observation tower. There’s access to a private white sand beach, and the restaurant serves Italian and African cuisine under a lofty thatch roof. Solar panels and wind turbines boost its eco credentials. 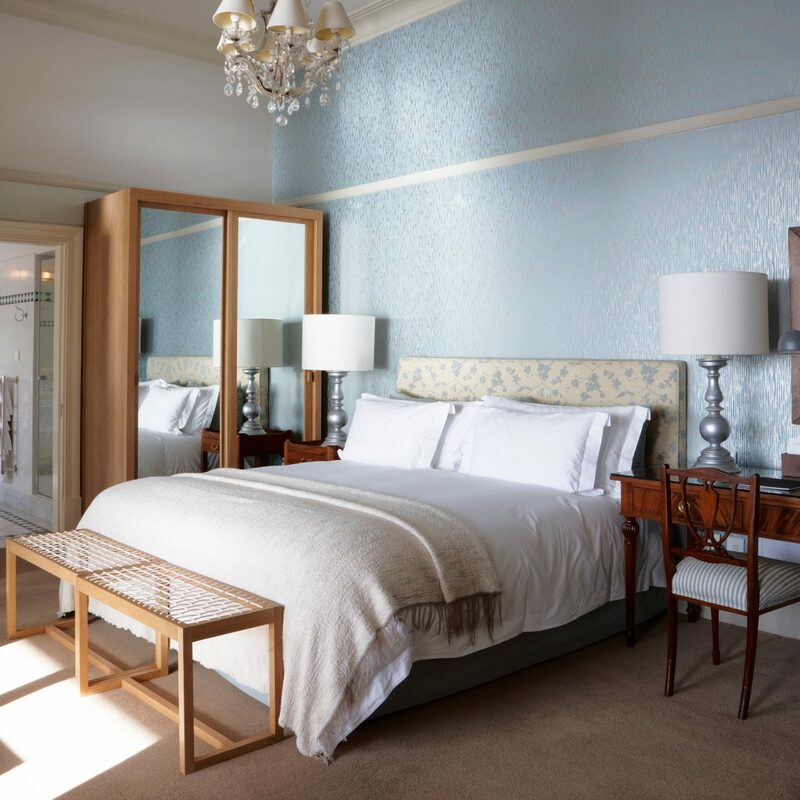 The guestrooms are dominated by individually designed kingsize four-poster netted beds, which are topped with imported Italian linens. 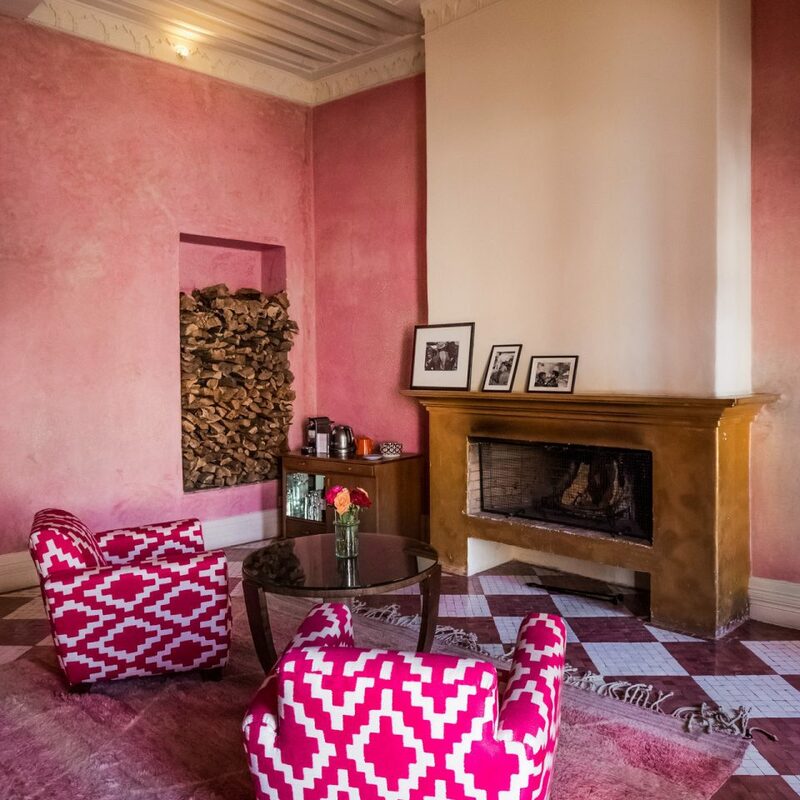 Built-in daybeds and antique Somali sofas are scattered with cushions and pillows covered in Maasai prints, and African carvings and artwork decorate the walls. 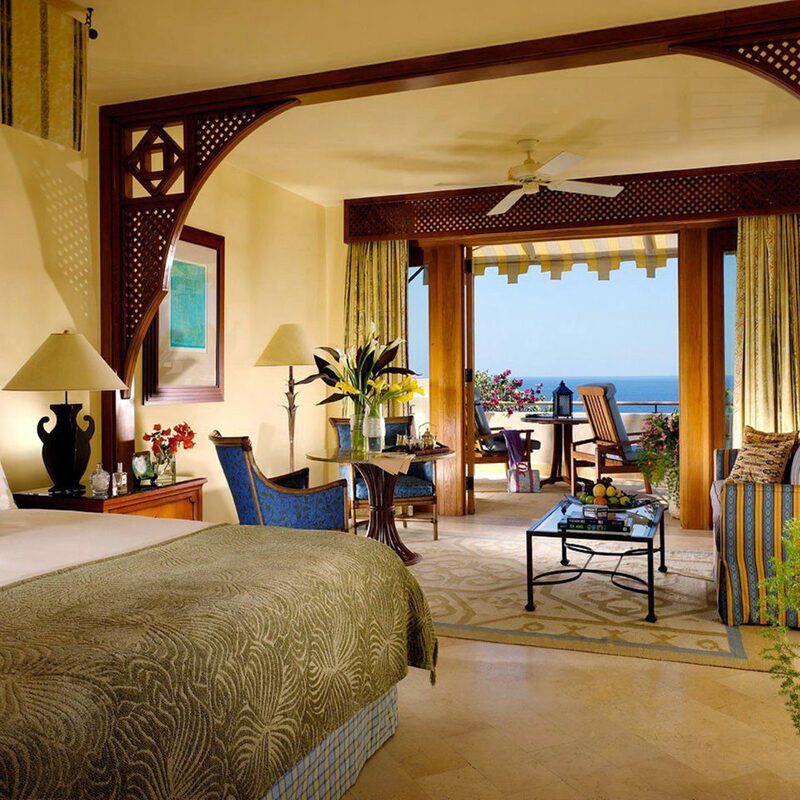 All rooms feature a kitchenette and come with a balcony or patio overlooking the ocean and coral reef. 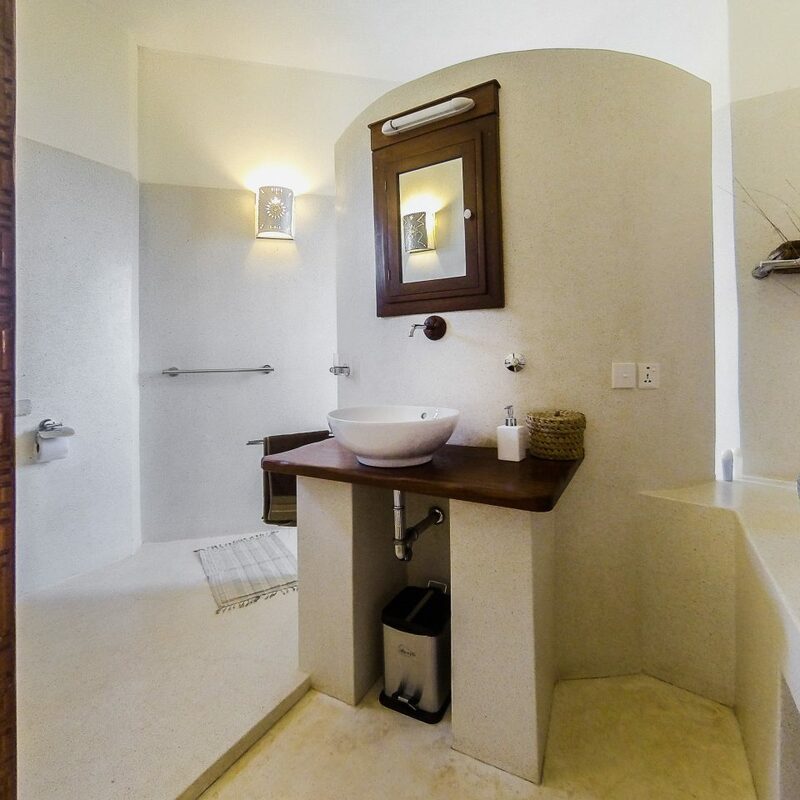 The spacious bathrooms feature Italian porcelain fixtures and African soaps and bath products. 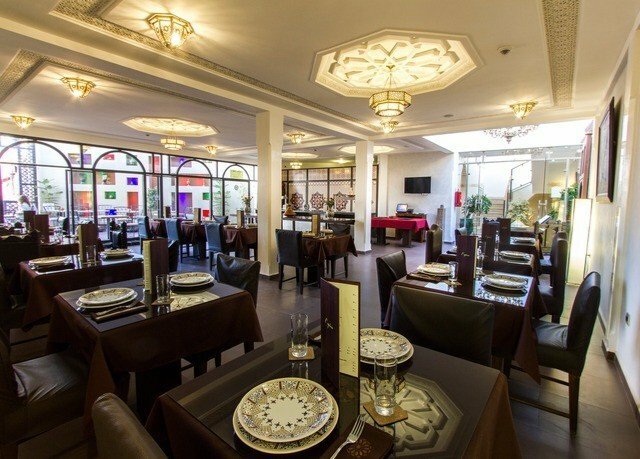 Flat-screen TVs, DVD players, free WiFi, Italian coffeemakers and water dispensers come standard. 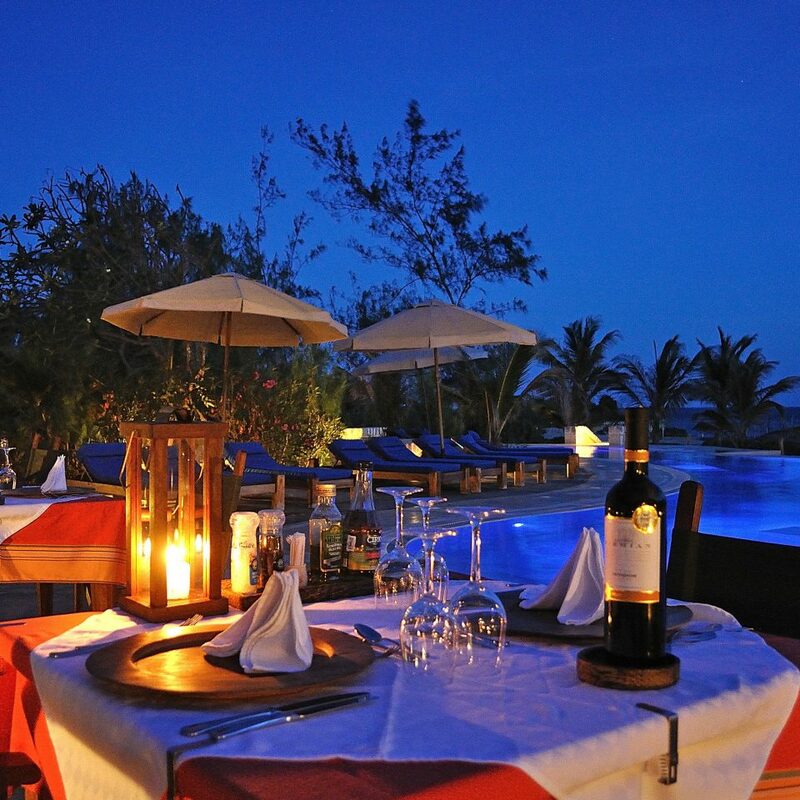 The breezy restaurant overlooks the pool and the ocean beyond and serves top-notch Italian cuisine. 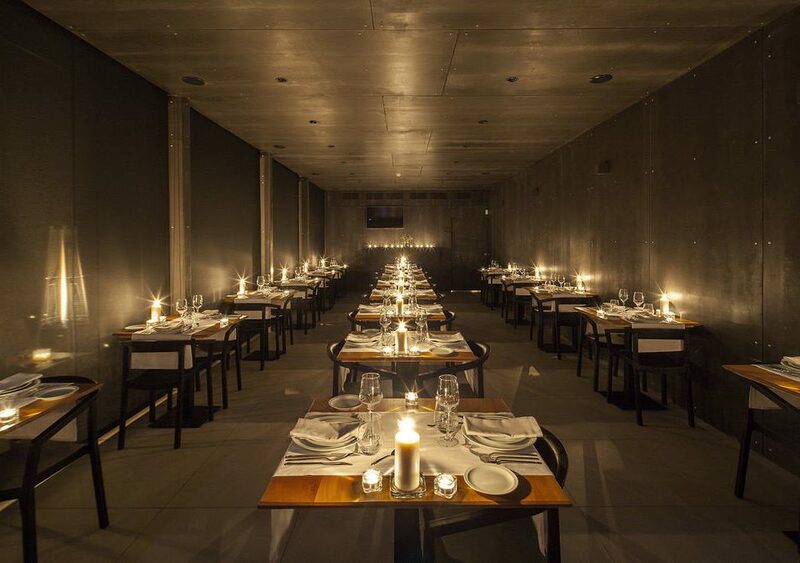 A five-course menu includes such traditional dishes as risotto with asparagus and pumpkin ravioli. African dishes incorporate fresh fish and ingredients bought at the local market. 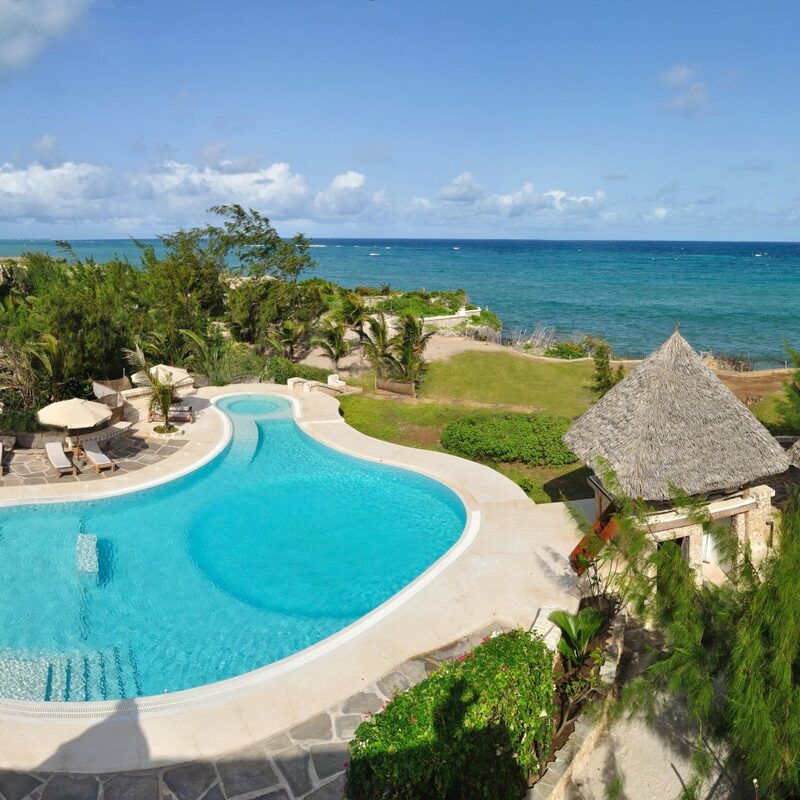 Spend leisurely days around the pool or lounge on the gorgeous stretch of white sand just in front of the resort. There’s no spa, but massages are available in a raised thatch-roofed hut, and the staff can arrange ocean and land excursions, from snorkeling adventures to game drives to Kilimanjaro treks with experienced guides. Lonno Lodge is within easy reach of Tsavo East National Park, home to the Big Five (elephant, lion, buffalo, leopard and rhino). 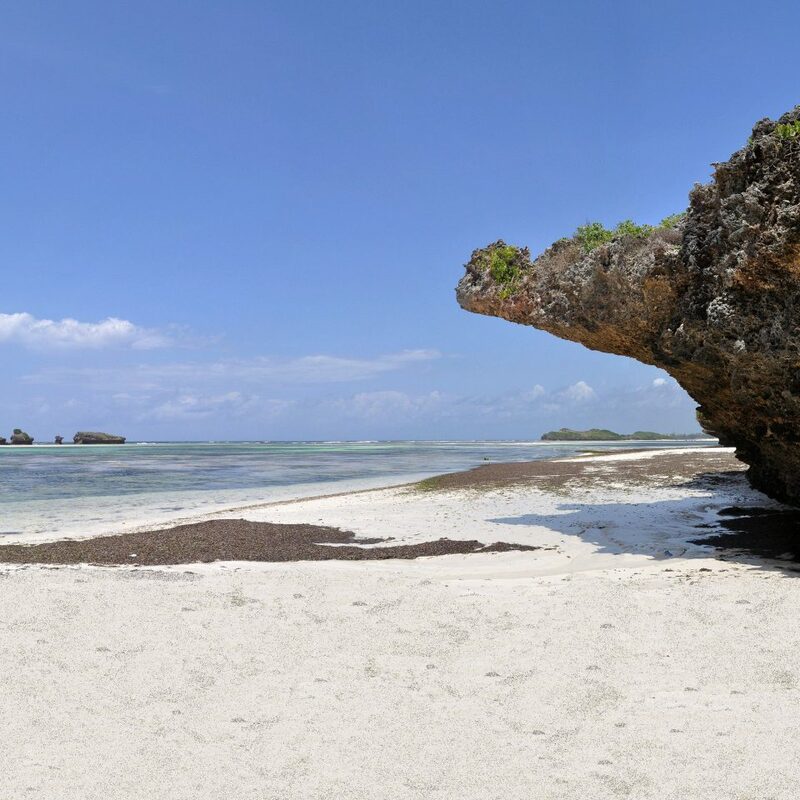 The historical ruins of Gede, once a thriving Arab seaport, are a 20-minute drive away; there you can learn about the area’s Swahili origins and the Kiswahili language, still spoken today. Additional excursions include a guided trek to Mount Kilimanjaro, an expedition to Amboseli National Park, which is considered one of the best places in Africa to spot elephants, and the Maasai Mara national reserve. Closer to the resort you can stroll out on the seabed at low tide to see normally submerged islands, or explore the Mida Creek lagoon in a canoe. A successful quest for some luxurious pampering. We needed a break from the usual Kenyan hustle, and even though we know and love Watamu like home, Lonno Lodge was a step above the usual standards of upmarket accomodation - Silvia and Aldo the owners, and their staff all welcoming and supportive, but not intrusive, the food fantastic, the Lodge itself an oasis, and our tower room a luxury and cool retreat above the coastline's heat. Highly recommended to those who are searching for just that little bit of extra during a trip to the Kenyan coast. This is a beautiful place to spend some time relaxing. Our hosts Silvia and Aldo are charming and go out of their way to see that all your needs are met. 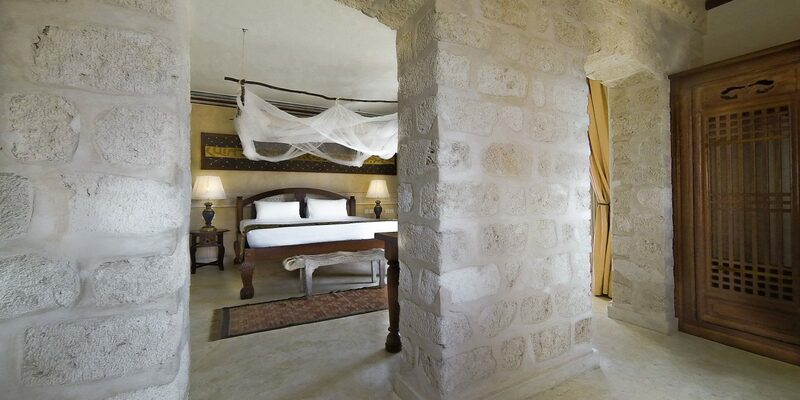 This small boutique lodge is architecturally stunning set overlooking the ocean. 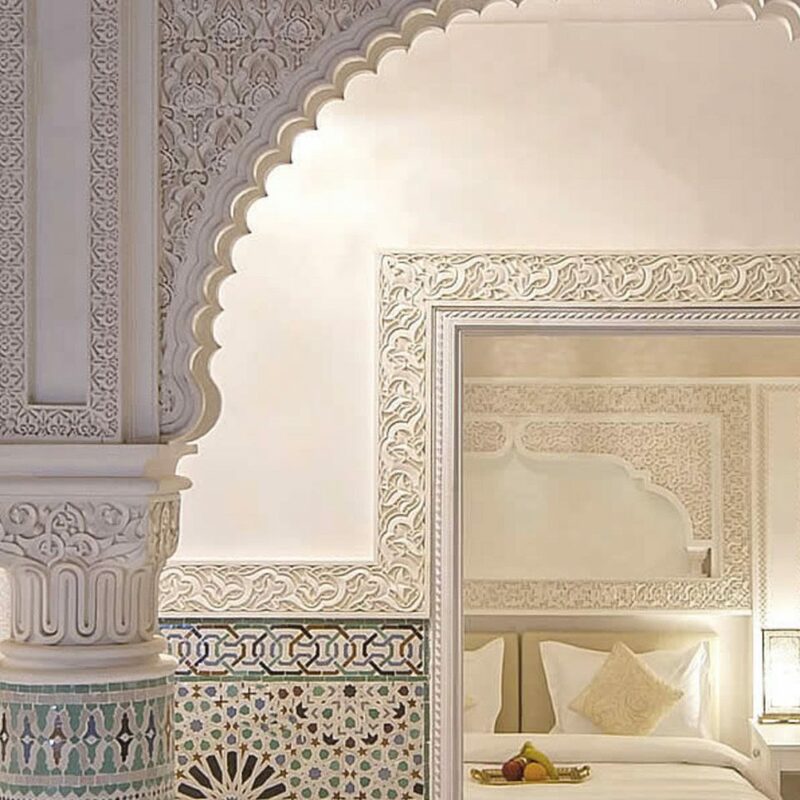 It is the perfect marriage between the beauty of Africa and the flair and style of Italy. The food is prepared and served with love and care and is of a high quality we especially enjoyed the fish courses which followed the most delicious pasta entree. repertoire they make a mean mohito! Sylvia arranged for a local yoga teacher to come in early one morning and three of our family enjoyed a fabulous yoga session in the shaded open air yoga space overlooking the Indian Ocean... magic! My husband enjoyed a wonderful massage from one of the in-house staff and was only sorry he hadn’t booked her earlier in the week. All the staff are absolutely delightful we were thrilled on the day of our very early departure to open our room door in the tower to find a handsome Masai porter waiting to carry our luggage down to the car. Now that’s service! The hotel is peaceful and calm and the salt water pool heavenly for cooling off in. It was a real struggle to tear ourselves away but we will definitely return to this idyllic establishment which as it says in its title is utterly charming. A huge thank you to all the unobtrusive staff at Lonno we loved our stay! We chose Lonno Lodge for the last three days of our holiday in Kenya, and wished it had been a longer stay there. The apartment was huge, with a balcony, a bedroom, a shower room (beautifully appointed), a dining room, a service room and an outside table and chairs, and a view to the sea (not more than 100 m away). Above all, we enjoyed the welcome from our hosts and their four fine dogs: they offered a wealth of information about what to do and where to go - but frankly, spending the day on the property was very tempting too! Lastly, a HUGE thank you to everyone at Lonno for making our vacation the best it possibly could have been. We had so many laughs (especially with the Maasai, Allan and Elias). Your generosity and thoughtfulness will never be forgotten and our first trip to Kenya far exceeded any of our expectations. This is the first time that I have ever shed a tear leaving a vacation - sorry Silvia! I will try my best not to cry next time haha. We will definitely be back and we cannot wait. 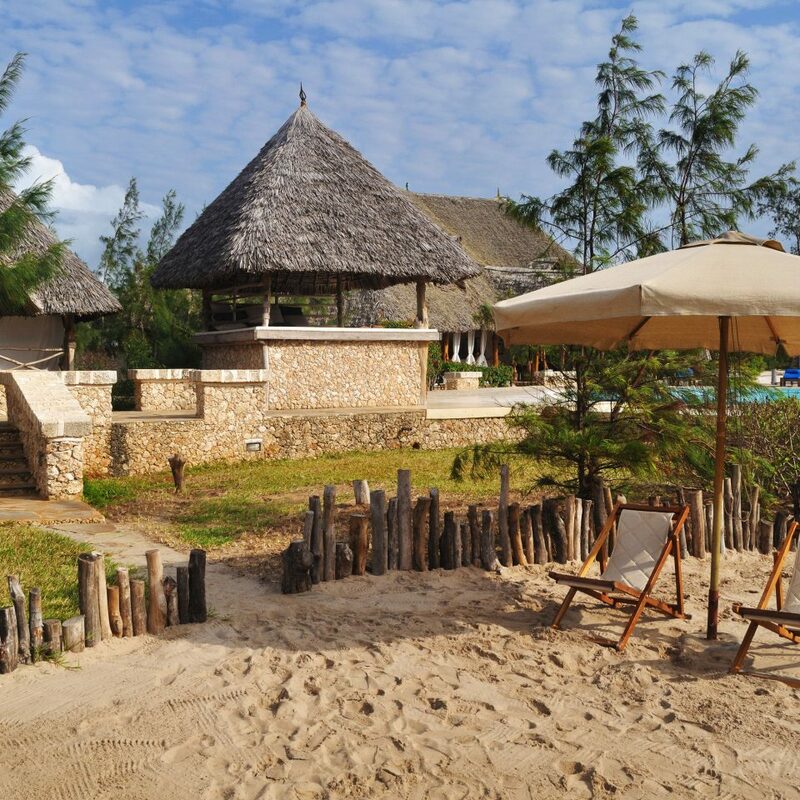 Aldo and Sylvia have created a wonderful haven of peace and tranquility on the East African coast. 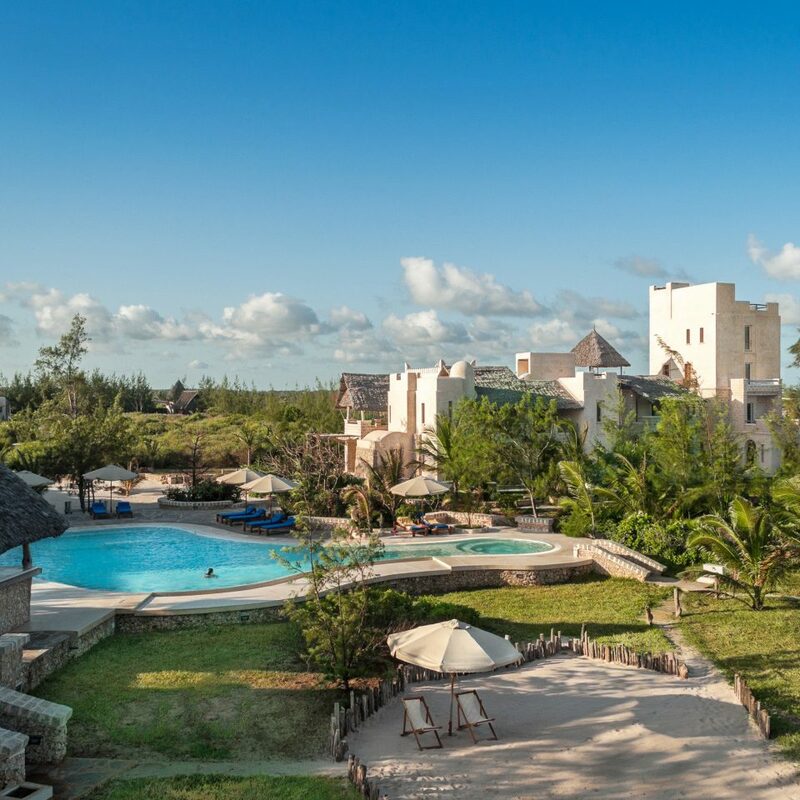 Lonno Lodge is deservedly the No 1 place to stay in Watamu. Sylvia has boundless energy and every whim and desire of her guests is catered for with speed and grace. Meals are set menus but every food allergy and dislike is happily accommodated. The pool is warm and inviting and it's hard to drag oneself away. They employ a formidable staff all excellent at their jobs. Alan is a genius behind the bar creating the best mojito I've ever tasted. I've even tried to find one since being back in London but Alan's is still the best. 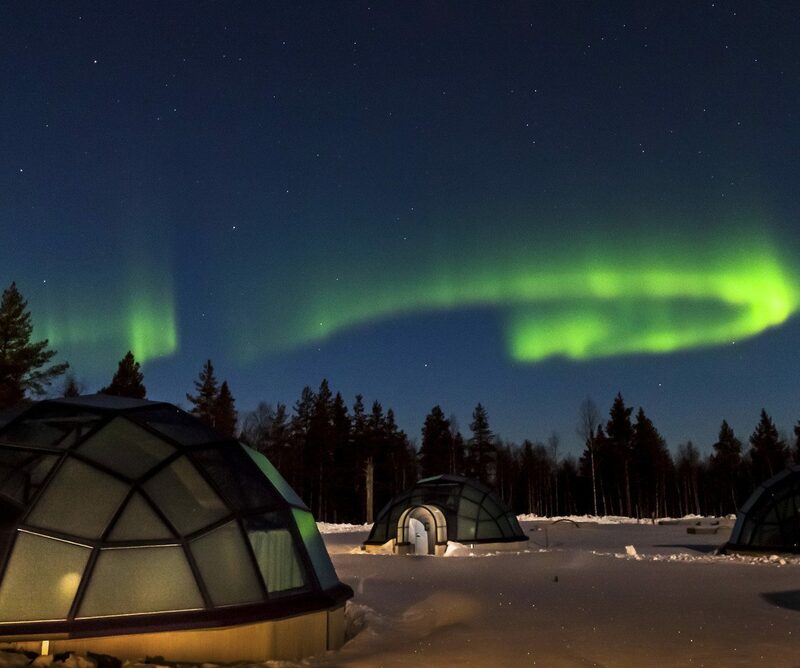 Great atmosphere, superb architecture and design, every whim catered for, what's not to love?